The Atlanta Dream are set to host A’ja Wilson and the Las Vegas Aces Thursday, June 6 at 7 p.m. inside State Farm Arena. Atlanta won all three meetings against the Aces in 2018, who were playing their first season in Las Vegas. The Dream recorded a franchise record 109 points in the two teams only meeting in Atlanta. 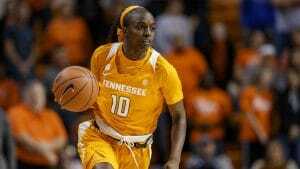 South Carolina graduate Wilson will return to the Southeast for only the second time in her short WNBA career. 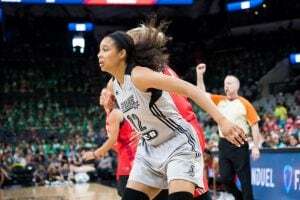 The 2018 WNBA Rookie of the Year scored 18 points and grabbed eight rebounds in the August 7, 2018 meeting. She will lead a team that includes 2017 WNBA No. 1 pick Kelsey Plum, 2018 WNBA All-Star Kayla McBride and the 2019 WNBA No. 1 pick.